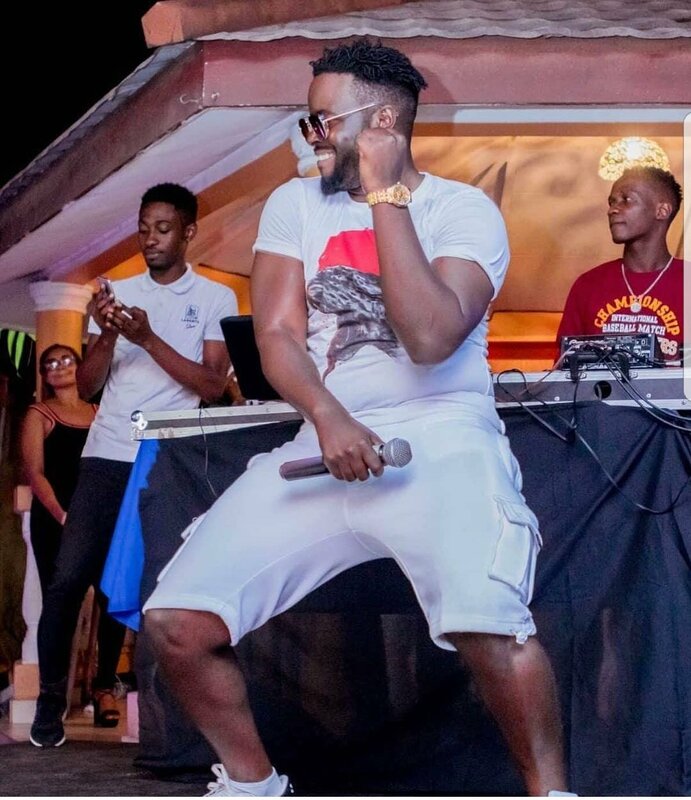 Pop Star, Locko is about to ink a deal which will make him the second Cameroonian artist to join Universal Music Africa after rapper, Tenor. 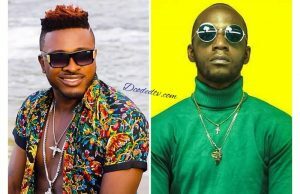 The global music house who got their eyes fully on Cameroonian acts is making sure they leave no stones unturned. 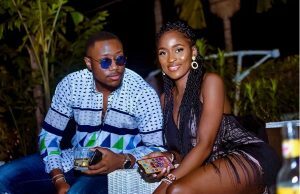 According to our source, Universal Music Africa had been pursuing the Cameroonian star for a long time now, and due to some reluctance by his former label Big Dreams Entertainment, the deal had been put on hold. 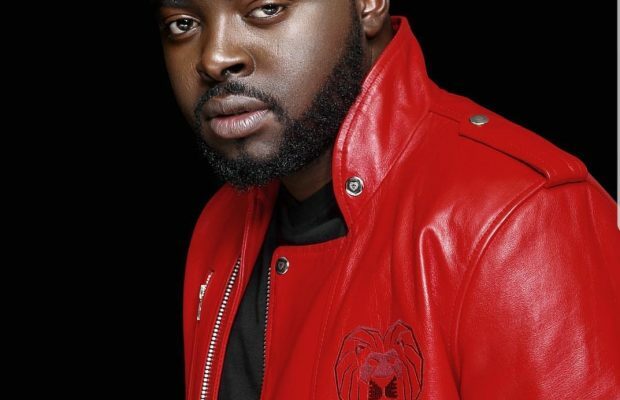 After failing to extend his contract with Big Dreams, before the release of his debut album ‘The Bridge‘, Locko decided to get on an adventure with Universal Africa. 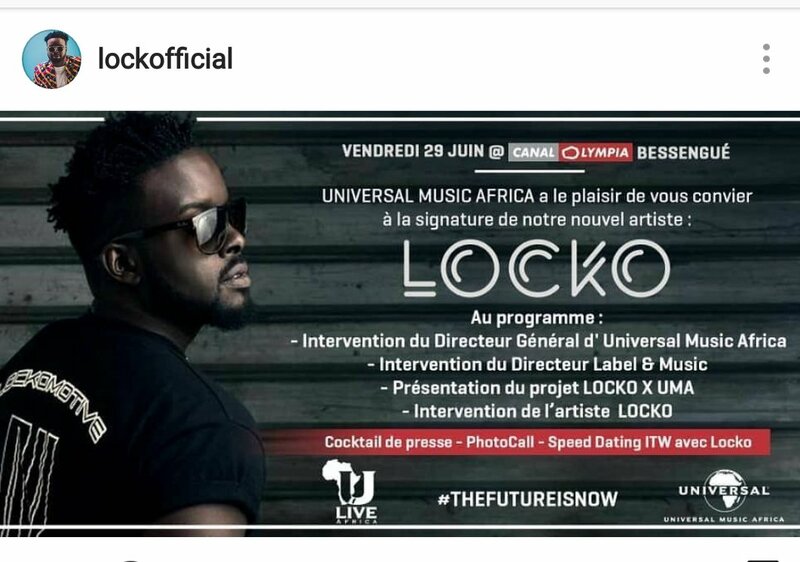 On the June, 29, 2018, Locko is expected to officially pen down the deal with his new music family at the Canal Olympia, Bessengue – Douala with an official press conference including a question and answer session. Locko joins Cameroonian rapper Tenor to become the second Cameroonian artist to be signed to the music power house. ← Previous Story Lolhiphop records bans Realm Squad from releasing new music until they settle their debts! Next Story → Mink’s and his manager dragged to the police brigade in Buea!